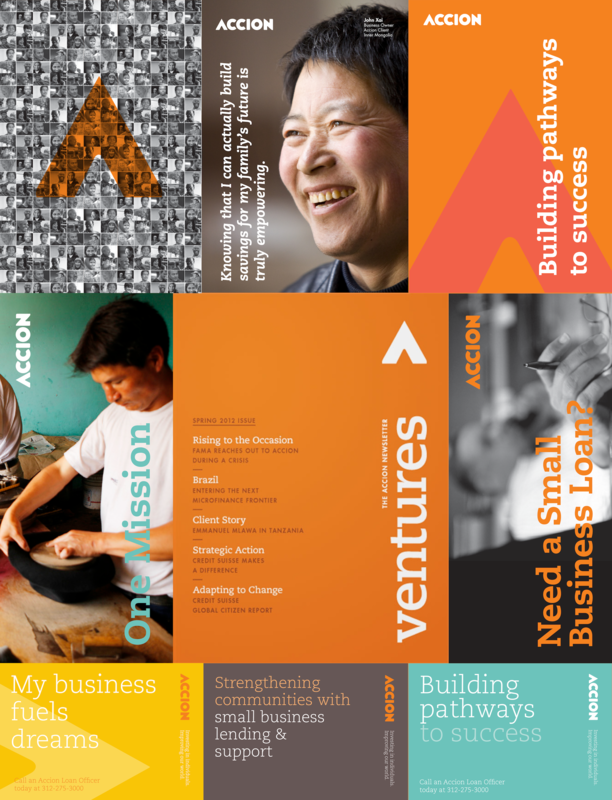 Ideon reframed Accion’s entrenched brand into a digital microfinance force to reckon with. 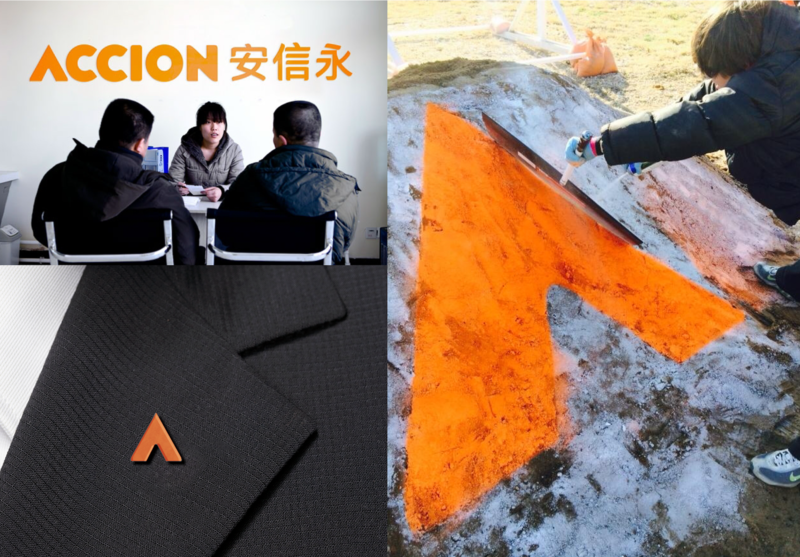 The Organization—Accion, a well-respected leader in global and domestic microfinance, headquartered in Boston with a number of USA affiliates as well as banking partners throughout the developing world. 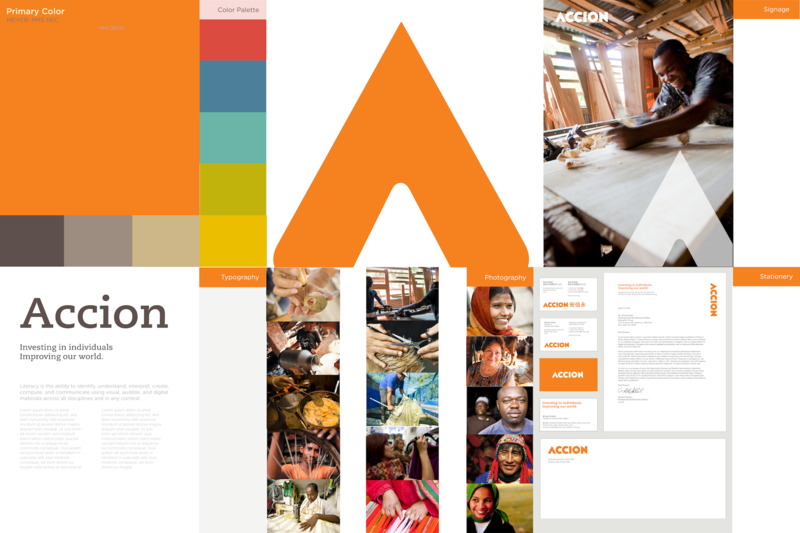 The Challenge—Accion wanted to rebrand the organization globally, to overcome its perception as a charity and lender of last resort, and its disarrayed internal architecture and affiliation. 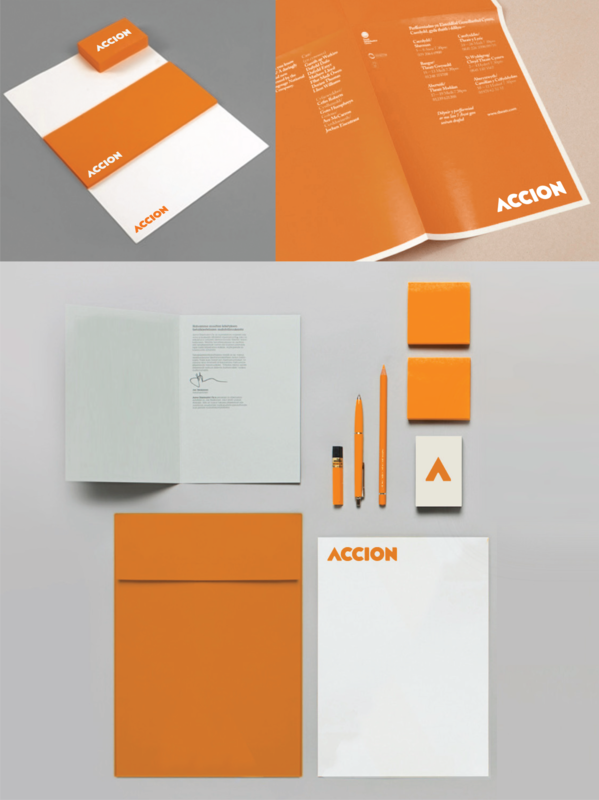 The Insight—The power of branding to sync local and global into one powerhouse and activate a single vision. We learned Accion could, once synced, solve for poverty instead of being misrepresented as a charity or lender of last resort. Conversation: Lend and guide customers to deposition all others as merely lenders. 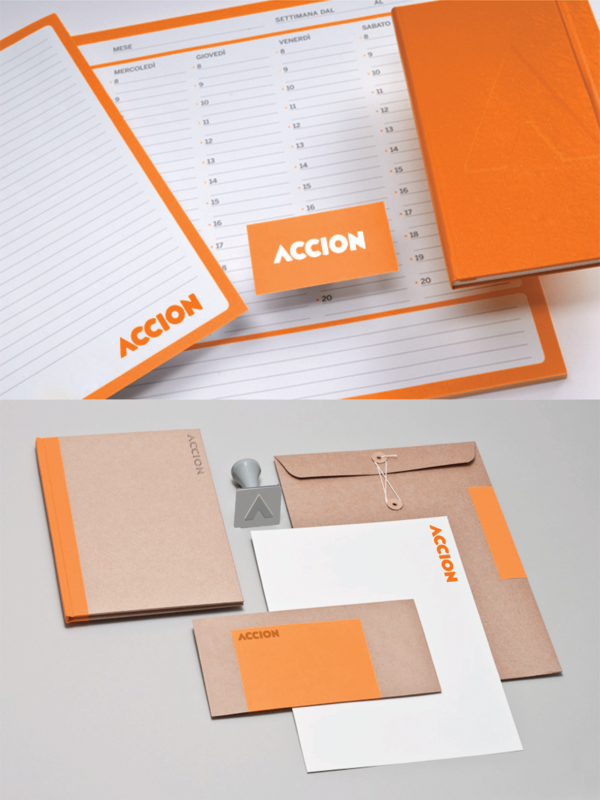 Clarity: Move Accion out of the charity and firmly into the banking business. Currency: Enable entrepreneurs to gain access capital in a world of increasing poverty and inequity. Culture: Deliver multiple branding workshops to shift internal behavior to match our brand guidance. 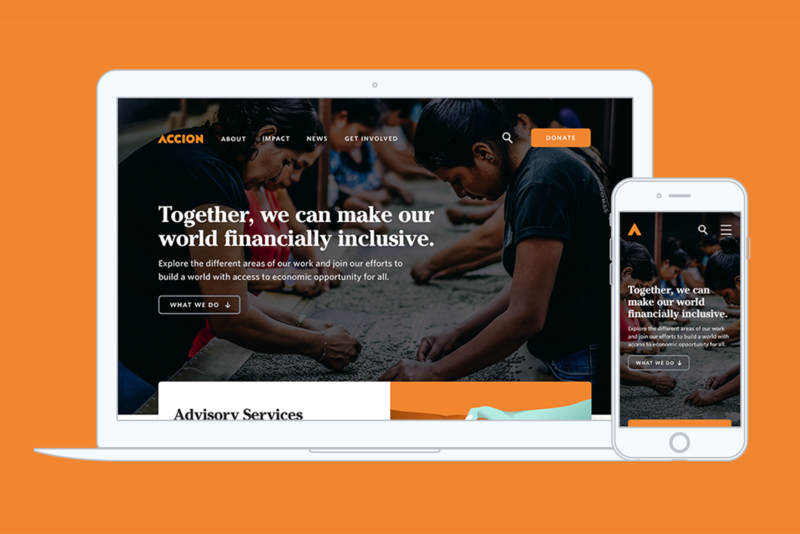 The Result—Accion is now branded as a global microfinance powerhouse, backed by knowledge and expertise that goes far beyond its prior charitable mission, with an imperative to harness the power of digital technology to create a financially inclusive world.